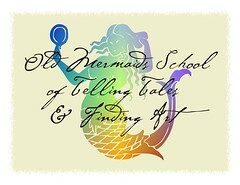 You are invited to create your own evening of stories and art March 7, 6:30 p.m. in your own Old Mermaid Sanctuary. 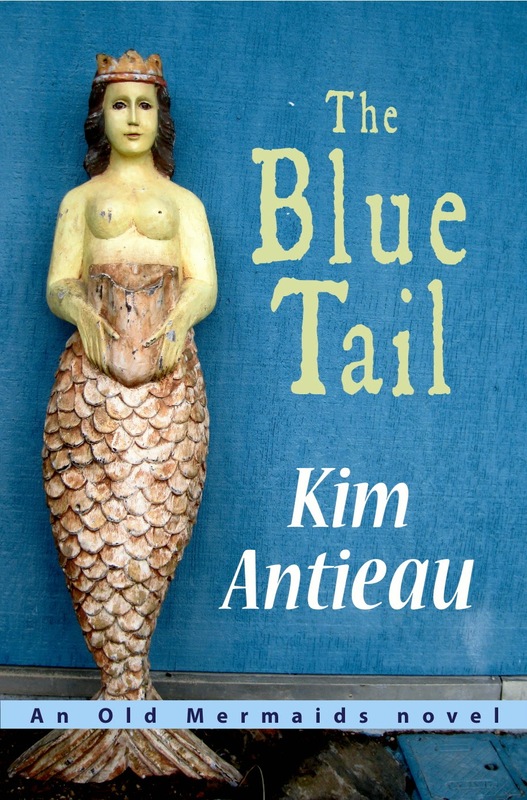 We will be practicing the ancient art of storytelling and celebrating the beauty of found art. Tell a story. Make storytelling soup and Old Mermaids tea. It'll be a grand time. 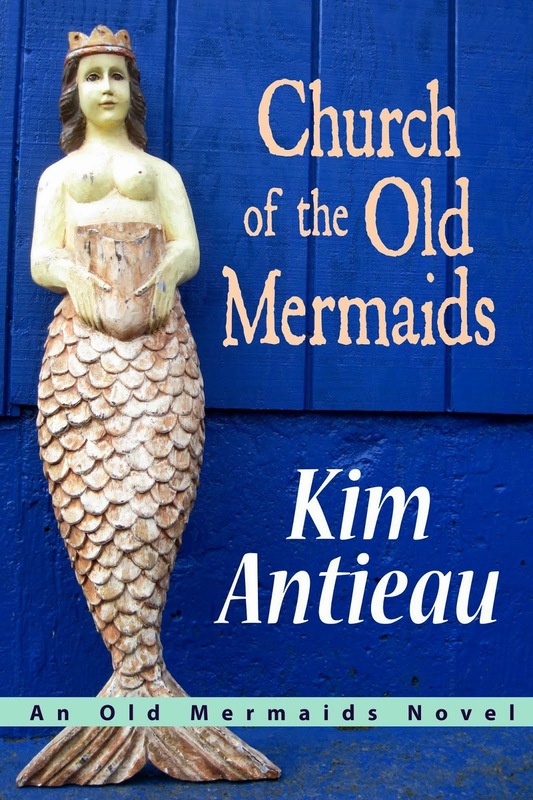 Thanks to Cate Kerr for her beautiful art for the Old Mermaids School of Telling Tales and Finding Art. We had to change the date to Sunday, but you all can tell the tales any time!